Be glamorous on a budget! Here’s where you can find them! If the farmhouse chic look has got you hooked, but you don’t want to pay the price it can often take to pull it off, look no further than Dollar Tree. You heard me right. Dollar Tree. Think Joanna Gaines on a budget. Catch my drift? The 13-inch charger plates come in gray or gold, both with a faux-wood finish. According to the Dollar Tree website, you can use them to bring a more rustic look to your tabletop spread, repurpose them as candle holders or even hang them up on the wall. The best part? Like pretty much everything else in the store, they’re only $1. 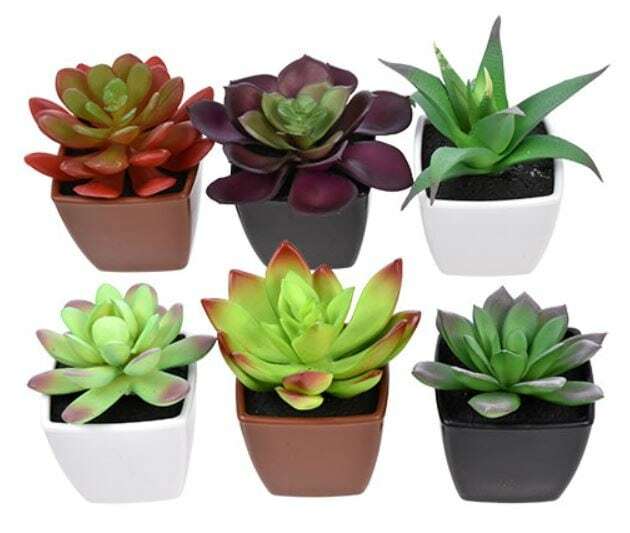 Use these artificial succulent plants to decorate your home. One cute possibility for your next dinner party? Put them on plates at each table setting to add some style to the meal, letting them also serve as gifts for your guests to take home. You’ll find six different styles, in white, black and brown vases. 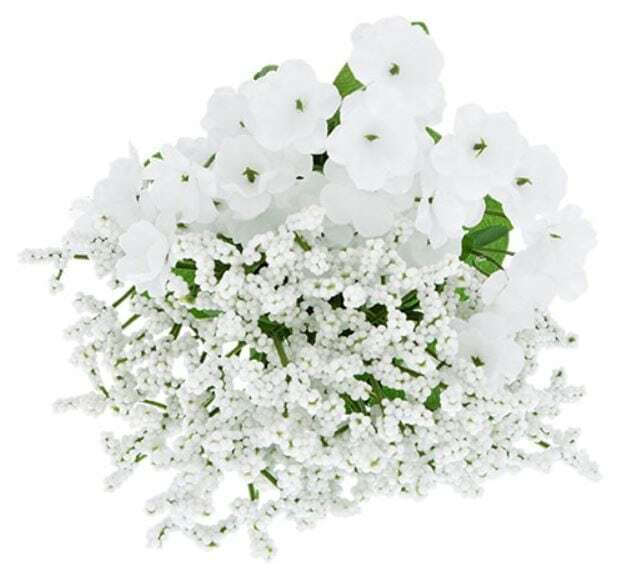 Pick up these clear bud vases, fill them with these baby’s breath bushes and end up with some beautiful floral arrangements for your home — that you don’t even have to water! 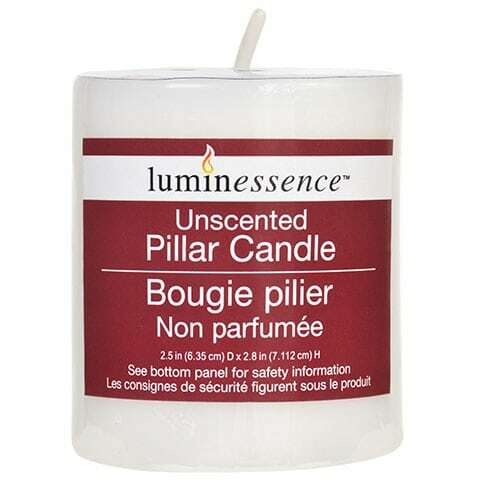 Add one of these unscented white pillar candles to this cylinder vase and you have the perfect mood lighting for your next intimate gathering. You can even set a cluster of them on one of these serving trays with a bit of fake moss around the bottom for what could be the perfect centerpiece. These small frames are the perfect way to showcase your best tiny photos. Or they can serve as a place card holders/party favors at that aforementioned dinner party. 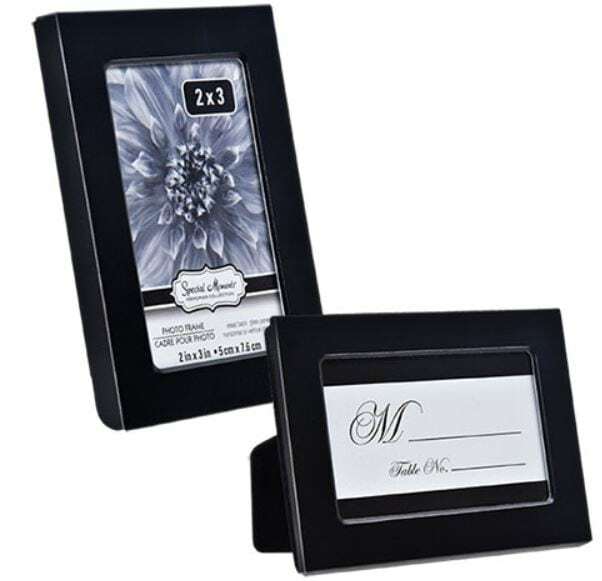 Each one holds a 2-by-3-inch photo or name card. If you don’t like the items you see at Dollar Tree, the Gaines’ also have their own line at Target with some items that are pretty affordable. While you won’t find much for $1 there, the items are designed by the “Fixer Upper” co-hosts and are just as adorable as you’d expect them to be. Will you be heading to Dollar Tree to score some $1 farmhouse-inspired products?